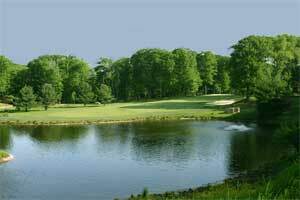 Emerging from the wooded and naturally dynamic terrain of Lake Harmony, Pa., The Galleria at Split Rock is a favorite among outdoor enthusiasts and vacationing families. This hotel is on 125 acres in the western region of the Poconos, two miles from Big Boulder ski slopes. 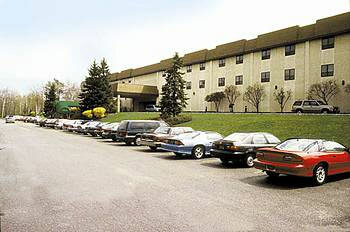 Just 25 miles from Scranton International Airport, the resort is easily accessible to visitors traveling by road or air. Other area attractions include the Pocono International Speedway, white water rafting and Hickory Run State Park. 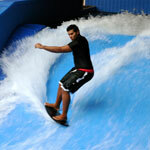 Split Rock is now home to the Poconos Best indoor Waterpark with over 20 Different activities including a the only area indoor surf rider. Days of fun! The Galleria At Split Rock proudly features two restaurants plus a pizza shop and an old-fashioned ice cream parlor. Amenities include indoor and outdoor pools, a children's pool, sauna, hair salon, barbecue grills, fitness equipment and laundry facilities. The indoor pools are exposed to a refreshing framework of natural wood and brick interior design, and patio lounge furniture. This hotel has 426 guestrooms, each decorated with traditional Colonial-American arrangements of oak furniture and forest-inspired fabric patterns. The two-bedroom condos have one queen bed, two single beds, sofa beds and kitchens. Guestrooms feature tables and chairs, cable television, VCRs, refrigerators, microwave ovens and coffeemakers.